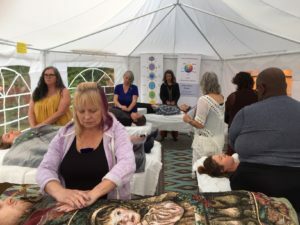 I developed Crystal Color Reiki — a unique blend of color, sound, crystal and Reiki healing modalities — over my twenty five years of training and healing practice. Are you ready to be vibrantly alive? Do you have a gift you long to give to the world? Or do you seek your soul’s passion? 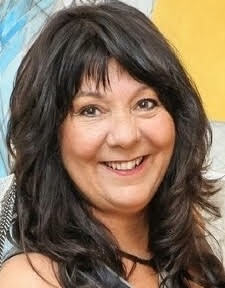 Cathy Morton is a Crystal Color Reiki Master, human potential coach and empowering healer. Take a step from depression, overwhelm or illness, and move into living your purpose. A 3-day immersion experience with Reiki Master Cathy Morton. Learning in a small-group setting.